If you love hot dishes this one is for you. I love how well the Alfredo sauce goes with the hot sauce and this meal couldn’t be easier to make! I like to make this casserole as a main dish although you can leave the chicken our and serve the rice as a side. In a large saucepan combine 1 Cup rice with 1 cup water and bring to a boil. Cook for 3 minutes or until the rice has absorbed all of the water and remove from heat. 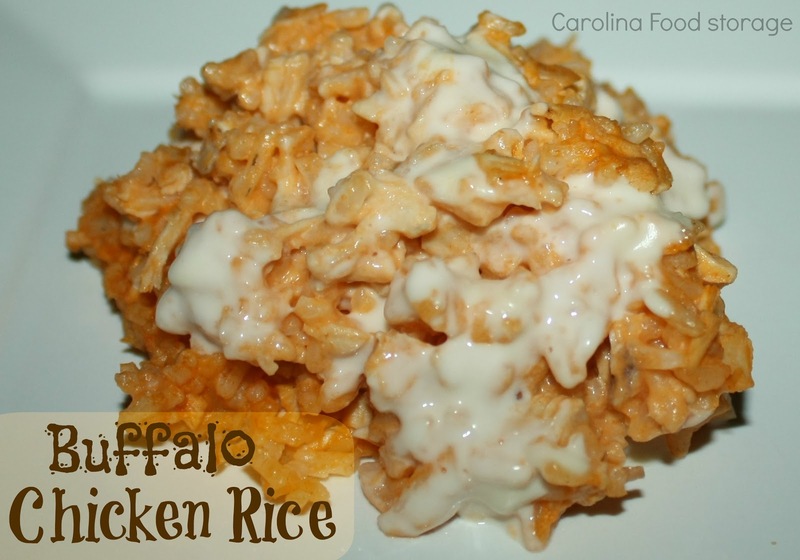 Mix together rice, chicken, Alfredo sauce and hot sauce. Pour into a 9″ square pan or small loaf pan and bake for 15 minutes. You can add a little extra sauce if you want the rice creamier. Visiting your blog since you visited mine. 🙂 I'm pinning this to try!